Date: 9.04.2018 | House, Club, Techno, Minimal | Tags: Miami 2018, House Mag Records, Chemical Surf, Ashibah, Touchtalk, Bhaskar, Dave Ohms, Rauschhaus, Morttagua, Rodrigo Vieira, Rizzo, Eddie Ferrer | Download Miami House Mag Records (2018) for free. 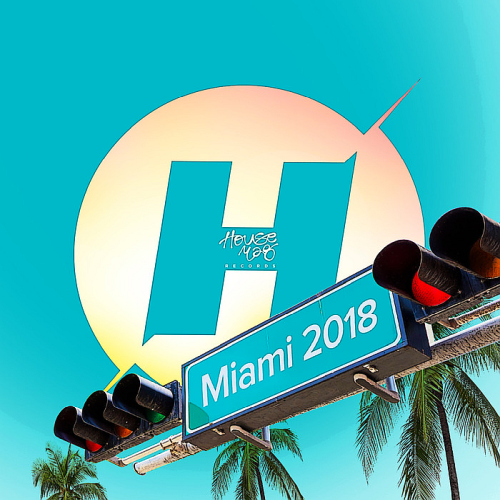 A Massive Miami selection with the hottest names on House music industry such as Alok, Vintage Culture, Betoko, Mark Lower, Glenn Morrison, Vanilla Ace, TouchTalk and many more! House Mag Records is designed and signed as a reference on your choice of several exchangers file. Timeless Moment presents e very special single release from the hands of the Italian master Gai Barone. A serious candidate for track of the year. Osumka, Last Cigar and Guide are brilliant dance floors toold, mixing tech house grooves with progressive melodies in a masterful way! Bringing solid melodies and grooves, Gorkiz delivers three amazing dance floor tunes that combine atmospheres and organic synths with masterful percussion work! A must have weapon for any underground dance floor.